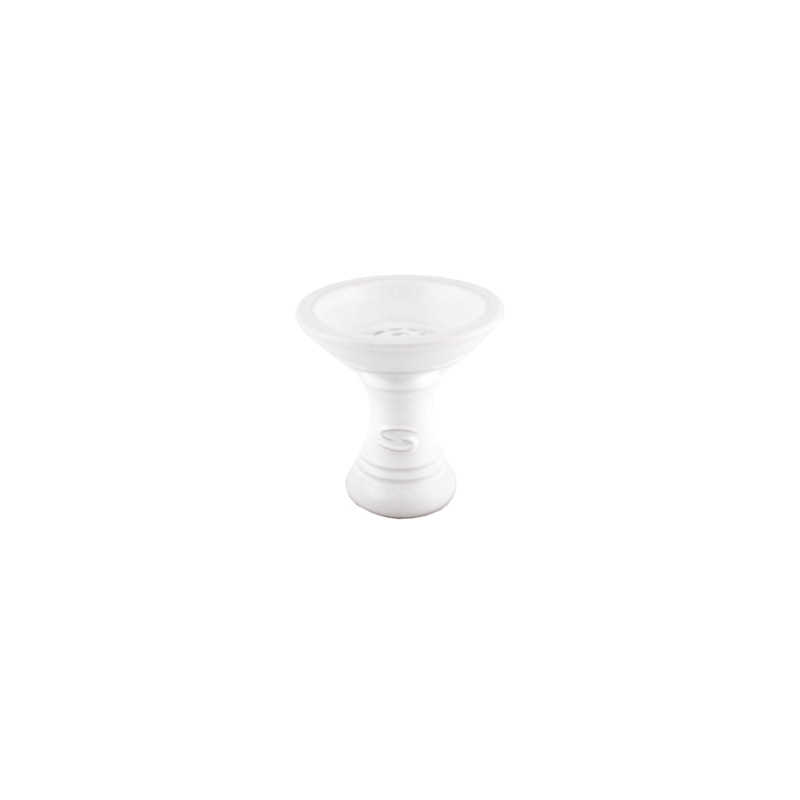 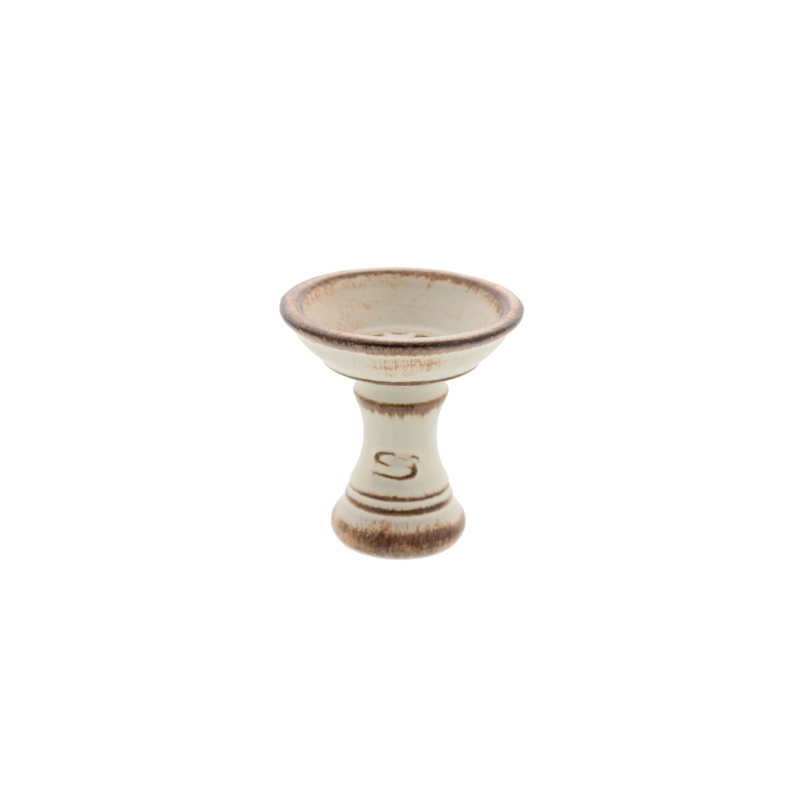 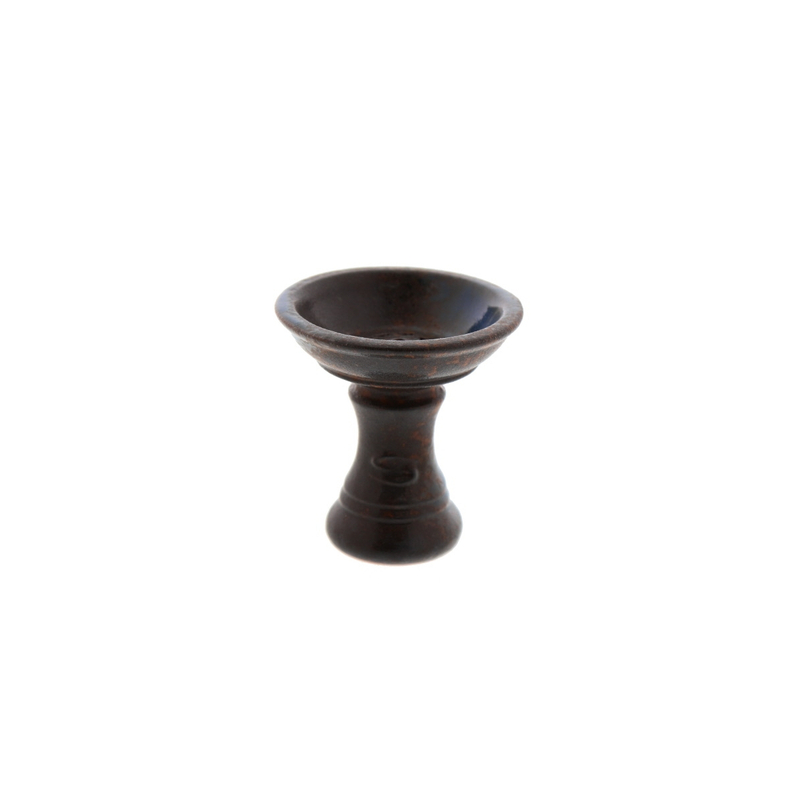 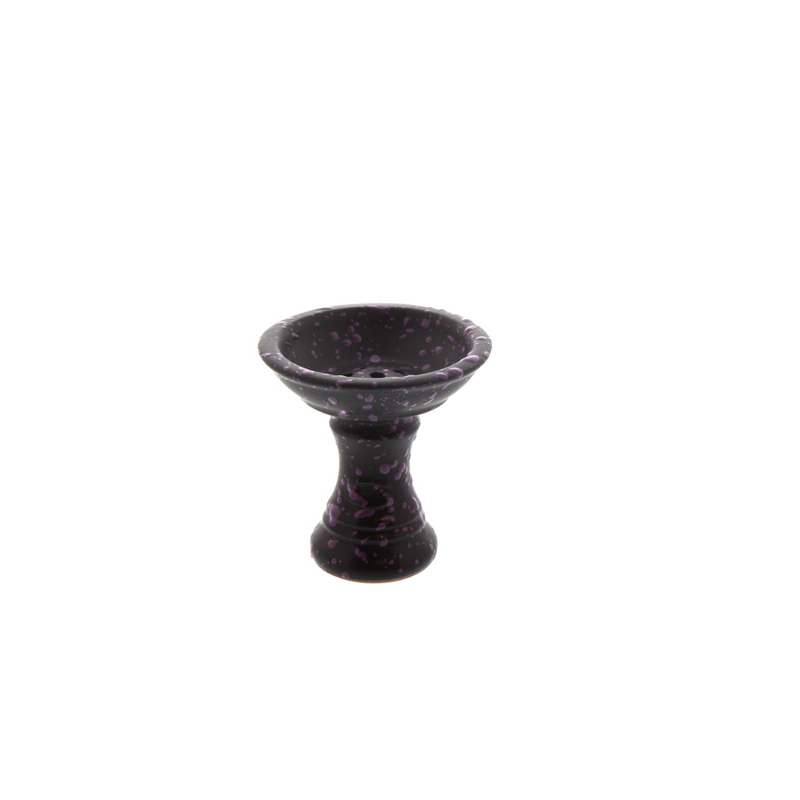 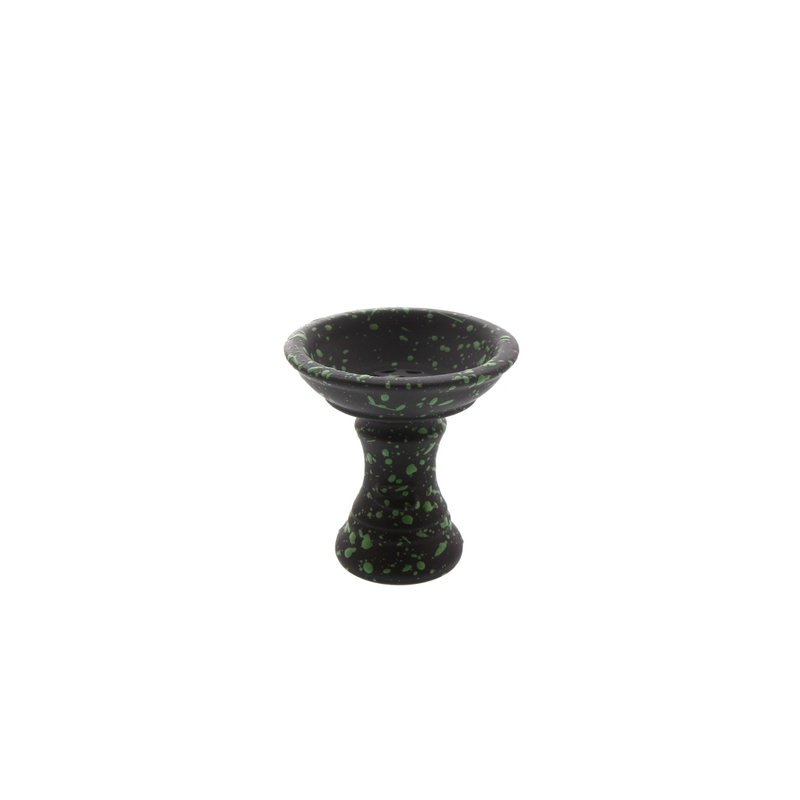 The Saphire Powerbowl is a large and shallow bowl. 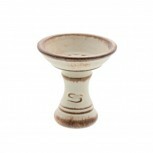 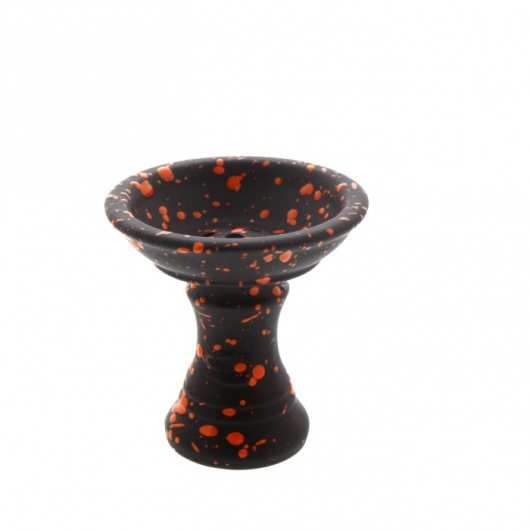 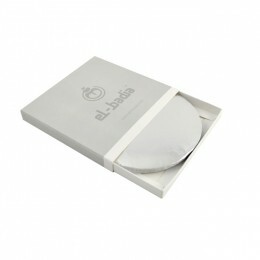 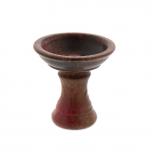 The Saphire Powerbowl is a creative ceramic bowl sold under many original colors. 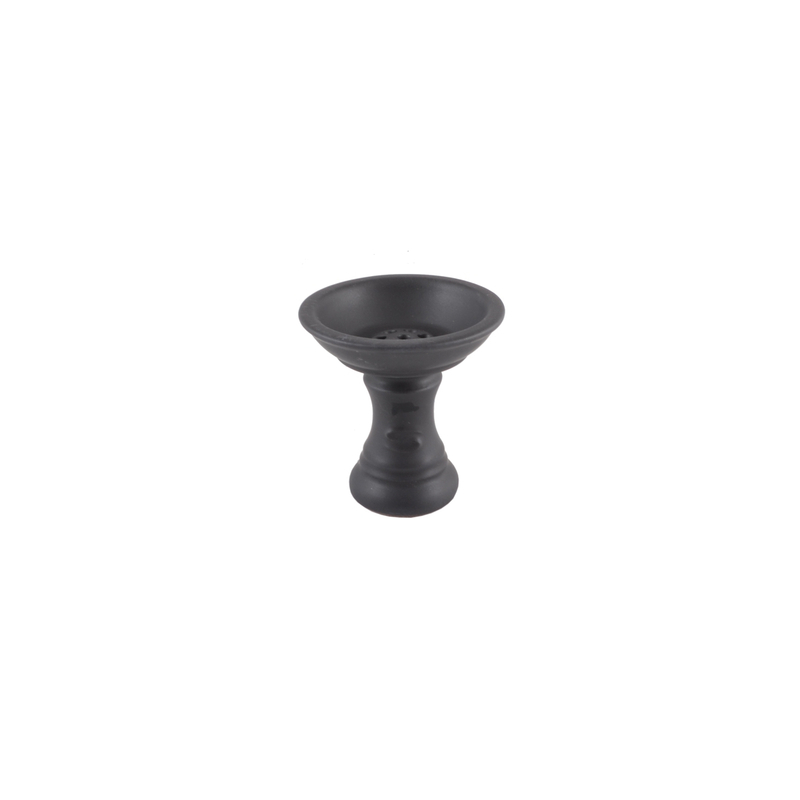 Fits on any hookah with a standard bowl adapter.